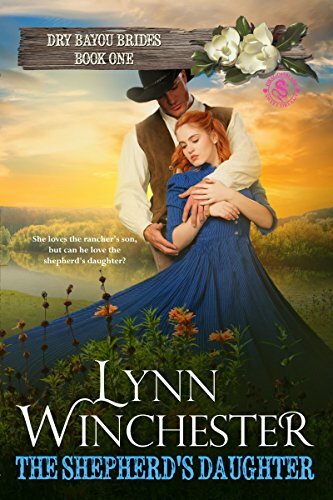 From author Jackson d’Lynne writing as Lynn Winchester, a sweet and romantic western sure to warm your heart! Ray MacAdams and Billy Ducharme have been best friends since her family moved to his ranch fourteen years ago to start a new sheep ranching operation. Can the shepherd’s daughter convince her childhood friend that their love for one another goes beyond friendship, or will Billy marry the pretty interloper and leave Ray out to pasture? —get your copy of The Shepherd’s Daughter today! She and Billy were supposed to head down to Clipper’s Creek for the fishing derby and she hated to be late. She didn’t want to miss out on the prize for the biggest trout. She’d won it three years running and she’d be pickled if she lost this year. Where is that man? She stood on her tiptoes and rocked back onto her heels, all while balancing her armload of fishing gear. She’d been looking forward to this day for near six months. She even made sure she woke up a few hours before her usual time in order to get a head start on her daily chores; tending the two ewes who were lambing, mending the fence that was struck by lightning two nights ago, and checking with the gauchos to recount the heads to make sure none of the sheep were missing. Thankfully, all were accounted for, which meant she didn’t have to go hunting for a wayward ewe—that could’ve taken all day. She didn’t have all day, not if she wanted to get to the derby. Now, to get Billy moving so they could get going. The whinny of a horse caught her attention and she stopped moving and stared at the tall, wide doorway that led to the interior of the barn. A bead of sweat slid down her forehead, over the bridge of her nose, and dripped off the end. “Come on, you’re movin’ slower than molasses and Lord knows I can’t stand the stuff!” She juggled the tackle and poles in her arms and heaved a heavy sigh. Her sigh of frustration turned to a sigh of appreciation when Billy came into view from around the barn door. He’d pulled his hat from his head and was brushing the straw from it. Ray had to stop herself from staring like a ninny at his rich, chestnut hair, dark brows, and smooth, tanned face. He was tall, lean, walked like a man who knew his business, and had a face she wouldn’t throw a dead frog at…unless he was cracking a joke about her. Ray didn’t know when, exactly, her thoughts about Billy Ducharme turned from sweet and annoying little sister-like to mushy and silly and… Well, not sweet nor sisterly. But she wasn’t going to let her sudden mental ailment mess up her chance to win the derby. Her urgent tone didn’t get him to move any faster. He actually slowed down, slapped his hat back on his head, and gave her a big, too-handsome smile. She hated it when he smiled like that. She fought to ignore the melting sensation in the pit of her stomach and growled at him. “Don’t you dare, Willem!” She only ever used his full Christian name when she was annoyed at him. He only smiled bigger and walked slower. She narrowed her eyes and bit her lip to keep from yelling at him again—it wouldn’t be proper to yell the things she wanted to say to Billy at this moment. By the time he stood before her, looking down into her overwarm face with a mischievous grin and glimmering blue eyes, she was fuming—‘bout ready to toss the fishing poles on the ground and wallop him. “Whoa there, Ray. You’ve got to learn patience one of these days or you’re liable to get so worked up you’ll have a fit.” Ray held her breath. “Now, if you had a fit and fell to the ground like a startled heifer, I’d have to sell tickets. Lots of folks ‘round here would pay good money to see that.” He laughed, his deep chuckle breaking through the cloud in her head. “Why you—” she reached out to slap his arm, but dropped her armload of fishing supplies, instead. “Ugh!” she called out in frustration, staring down at the now scattered and tangled lines, poles, and bobbers. Chuckling louder, Billy stepped closer. Ray stopped moving, thinking, breathing—he was much too close for comfort. Lynn Winchester is a new author to me, but she won’t be new for long. This was a fantastic foray into sweet writing. Lynn brings you in from the first page with a prologue that will tug on your heart. When Ray and Billy grow and realize that they know each other best, sparks fly between the two. Lynn proves that you can have a whole lot of chemistry…and maybe a tissue or two…in a sweet romance. I absolutely loved the story and highly recommend The Shepherd’s Daughter. When Lynn isn’t writing sweet historical romances, she is writing spicy paranormal romance as Jackson D’Lynne, and YA Sci-Fi/Thrillers as DJ Sorber. When is isn’t writing at all, she is running a successful editing business, reading whatever she can get her hands on, raising her four children, making sure her husband is happy, and binge watching shows on Netflix. 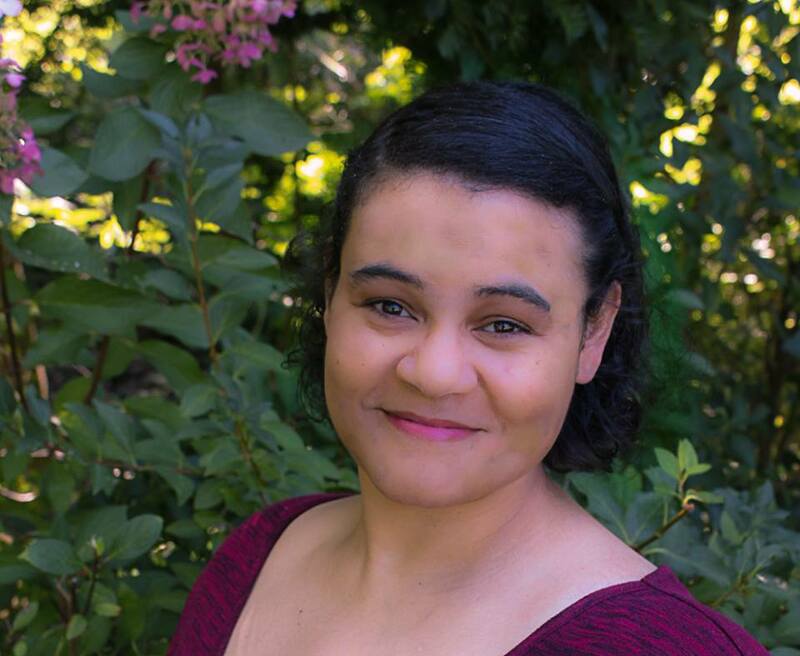 Connect with Lynn on her Facebook page, follow her on Twitter, or drop her a note at: LynnWinchesterBooks@gmail.com! She loves interacting with her readers. To enter to win an ecopy of Hot Work in Fry Pan Gulch, comment on this post what the qualities of your favorite strong female characters are. To enter to win an eCopy of The Shepherd’s Daughter, comment with your absolute favorite genre…or three. 😉 Winner will be announced next Wednesday. Thank you for having me today, and sharing about Ray and Billy! You are so welcome. What a lovely story. My favorite is Western Romance. 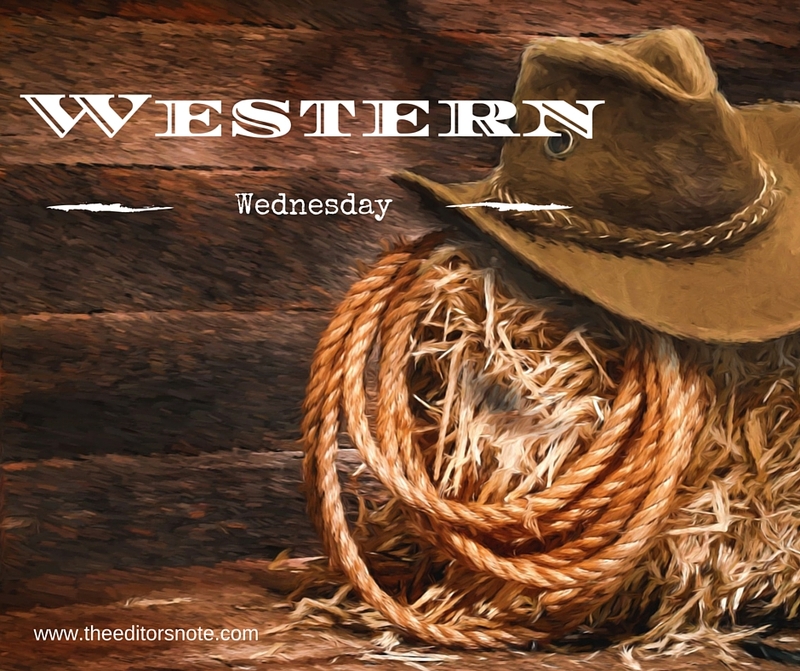 Who doesn’t love a handsome, rugged cowboy?? Historicals westerns are my favor, but I love a great suspense book as well. Your new book sounds great. I’ve never read one of your books, I’d love too. My favorite is Christian intrigue . Anything Western, mail order bride, historical. Sounds like a good book. I enjoy reading your Wednesday blog for PH. My favorite genres are many since joining PH. I love Historical romance, mail order brides, Christian, fairy tales, sweet romance-well anything romance except erotica, paranormal romance-with physics , ghosts, but it all depends on the storyline to be honest, Christian Fiction, historical biographies, regency era romance well my list is so long, but this book sounds so amazing and if I don’t win will be buying it so either way it will be read! Thank you Kari. Every book you recommend I will take the time to read so keep them coming. I just started Cutters Creek and truly enjoyed A Healing Touch by Kit Morgan so soon I will be coming upon yours. Your the reason I started the series! Your amazing! Tonya Lucas, you are the winner! Lynn will be emailing you shortly, keep an eye on your spam folder just in case! Congratulations!